Sometimes blurbs do a fantastic job to a book, even if the real story is rather flat and turn out to be longish but boring. 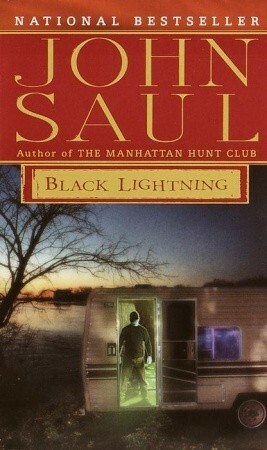 May be it’s the plot of John Saul’s Black Lightning, which has been told many times already. Right after the first chapter I was fairly sure how the book is going to end. I must admit, that Saul’s writing is good and it reads quite easy, so after some more chapters I was of hope that the book would surprise me and give an unexpected turn. Not so. This is a decent read, but very predictable story.